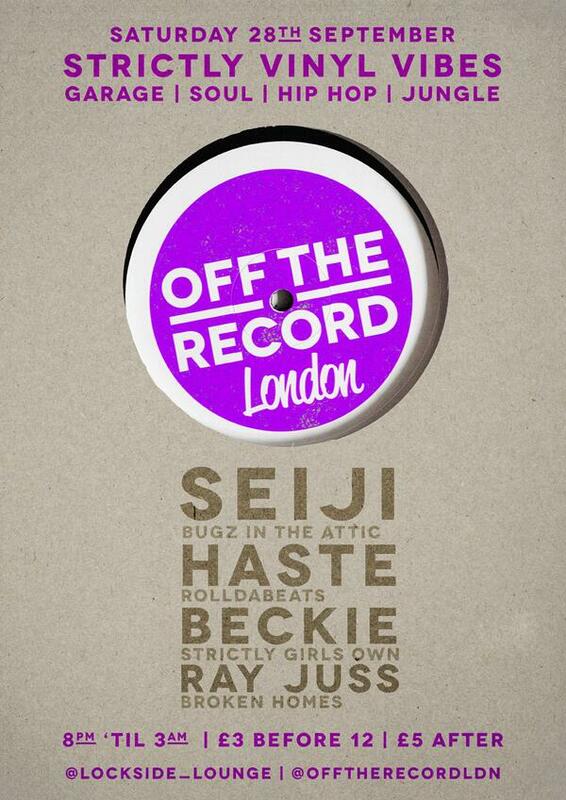 Catch me down at Off The Record on the 28th playing an all vinyl jungle set. I think I might even be on for 2 hours or so which means I’ll have to pack an extra big bag for all those lovely tunes! Seiji is on before/after me so he should be providing some nice house/breakbeat sounds for y’all. See you at Lockside Lounge!